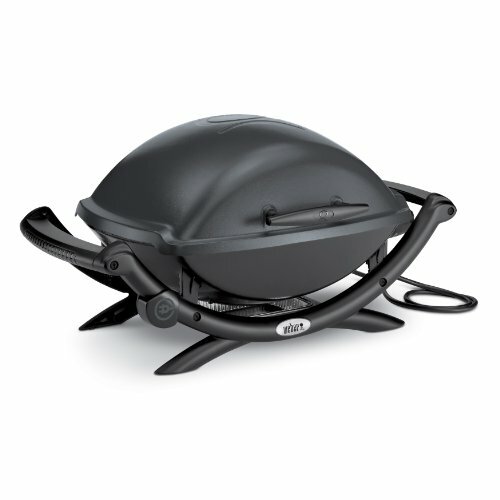 Send some smoke signals that say ”delicious food here” with the Landmann 34 in. 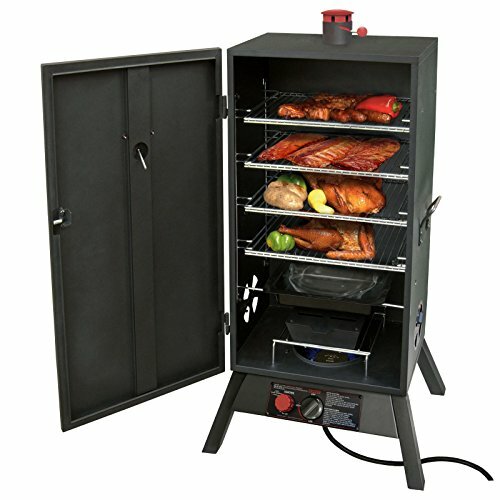 Gas Single Door Wide Vertical Smoker. 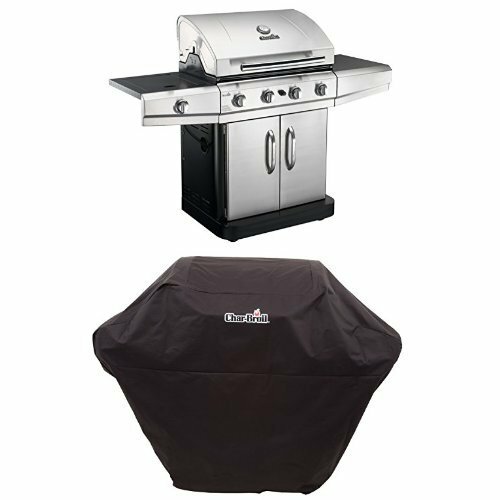 With three grates offering 882 square inches of cooking area, this smoker is perfect for cooking perfectly smoked meats, poultry, and fish. 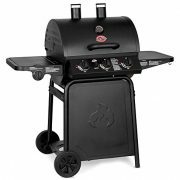 With its simple rotary knob ignition and adjustable heat controls, this smoker makes it easy to smoke to your high standards. The front door also features a temperature gauge, so you can keep things under control — the chimney and damper vents also allow easy heat control. The easy-access door — with cool-grip wire handles — makes it easy to add water to the porcelain-coated water pan and wood to the cast iron wood chips pan. 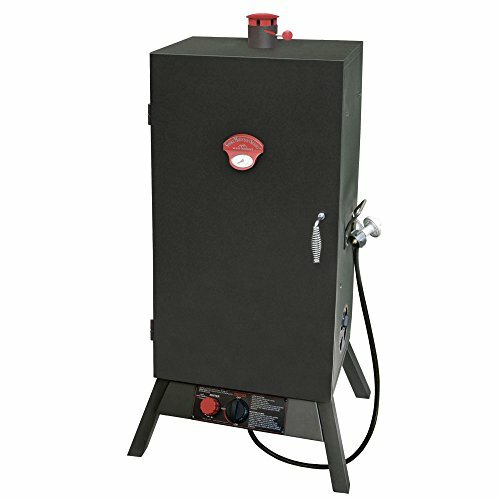 Durably constructed of heavy duty steel, this smoker will not rust and will last you for years. 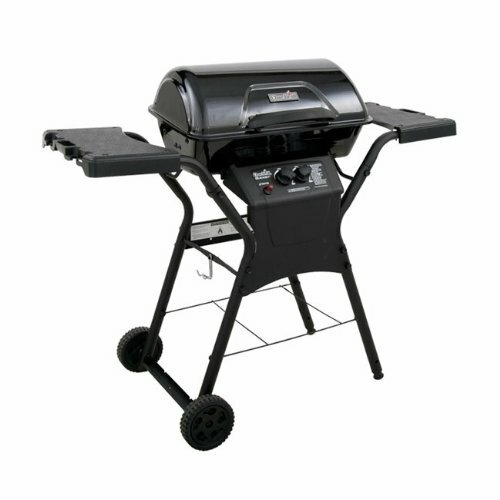 About Landmann USALandmann USA has grown since the 1960s to become a well-known leisure barbecue producer and designer in Germany, Europe, and the United States. How did Landmann get such a strong reputation? A continued tendency to high-quality products and service. Heavy duty, lasting steel construction. 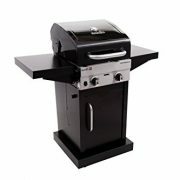 882-square inch cooking area, 3 grates. Rotary knob ignition, adjustable heat control. Front door temperature gauge. Easy-access door with cool-grip handle. Porcelain coated steel water pan, cast iron chip box. Dimensions: 25W x 18D x 43.25H inches.